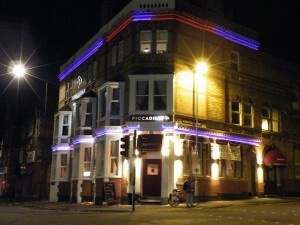 NHS card holders can enjoy a discount at one of Bristol’s newest Indian restaurants throughout May 2012. 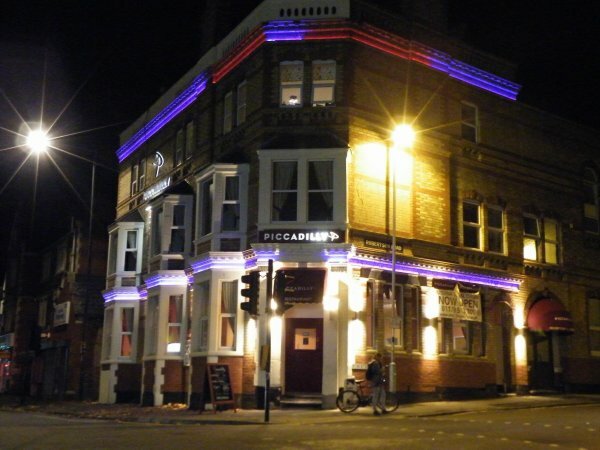 Piccadilly Restaurant, situated between Easton and Fishponds, opened in early 2012, offering both an Indian menu and a chicken menu to diners. You can see our review from March 2012 here. If you’re an NHS card holder, head down to the restaurant, on the corner of Robertson Road, to enjoy a 10% discount on production of your card. The offer runs until May 31st 2012.